Five superb books. One epic snapshot of Morpurgo at his best, with novels for all his hallmark topics. 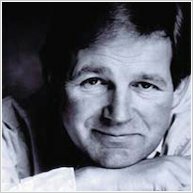 What’s all the fuss about Michael Morpurgo – hailed as a king of storytellers? Quite simply: he writes about things that matter deeply, in stories that will touch your heart. Thing is, he’s written over 100 wonderful books. So if you’re new to his work, where should you start? Right here! 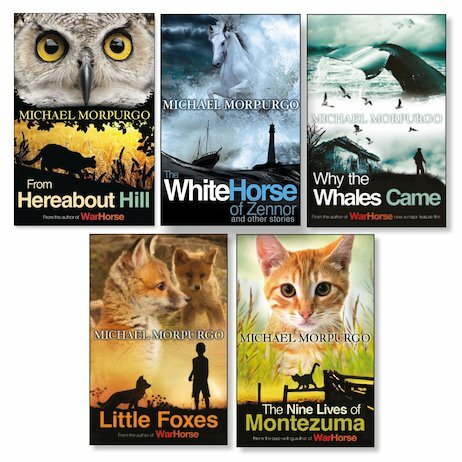 Five all-time favourites that explore Michael’s signature themes: animals, history, myths, magic and war. If you already know his work, you’ll love them. If you don’t, these books make the perfect start.